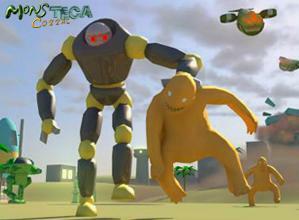 Onteca is an independent games development studio in Liverpool where I worked as Senior Producer. 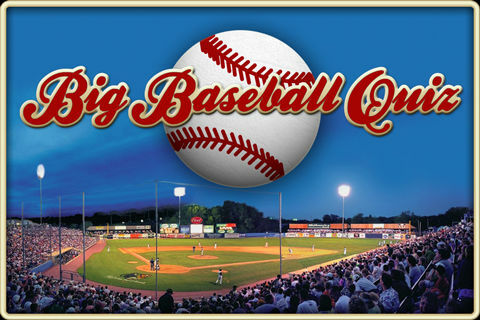 During my time with the team I managed the production of multiple projects across a wide range of platforms, including iPhone, iPad, Android, WiiWare, Facebook and IPTV. 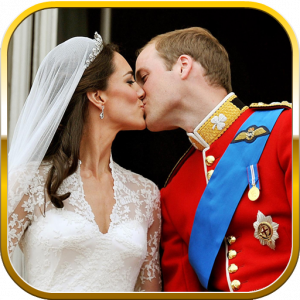 Our projects ranged from the monsters versus robots WiiWare game Monsteca Corral, to mobile games including quizzes and topical apps such as Santa Tracker, Vuvuzelas for the World Cup and Royal Wedding celebration apps. 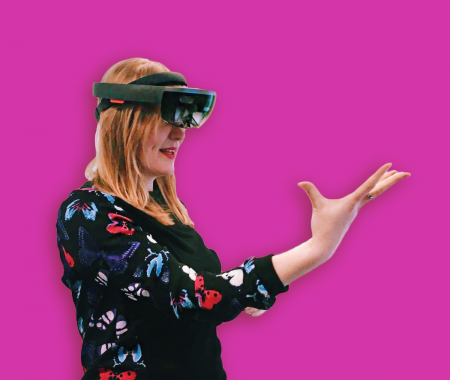 We also carried out technical research and development supported by TSB (now Innovate UK) with partners including Kew Gardens. Produced three IPTV prototypes for the BBC R&D department, developed a console games concept for Sony, and taught games design at the local school to inspire students. 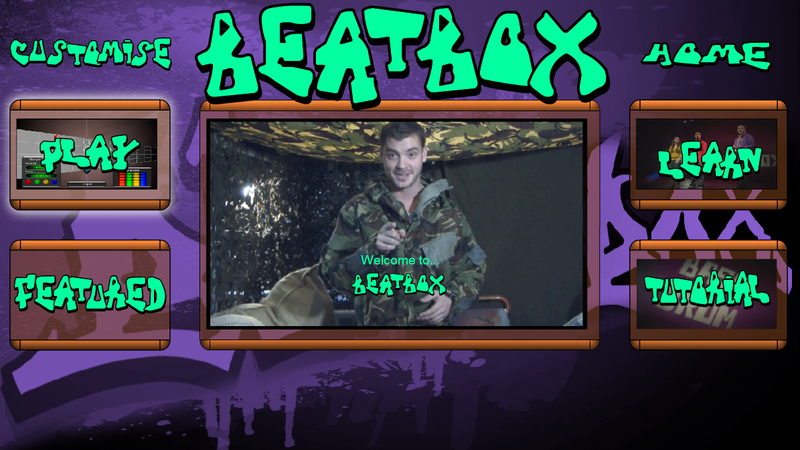 Interactive Beatbox is one of three IPTV pilot schemes we developed for the BBC, using the platform which went onto become YouView. Working closely with Libra TV, who had previously created a television series on Beatboxing for music education, we developed a concept and pilot to showcase the potential of IPTV. 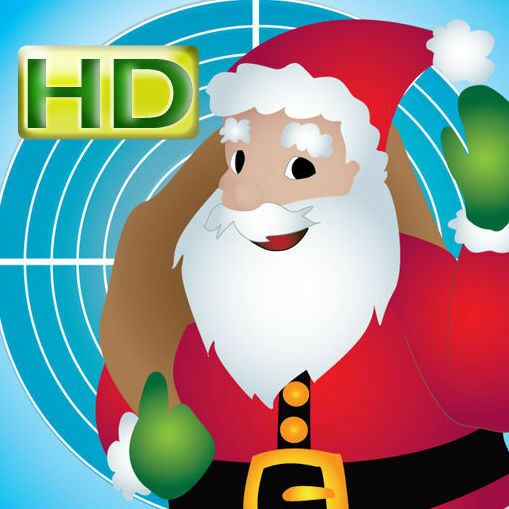 We explored the nonlinearity of a journey through IPTV, which is an interesting UX challenge. 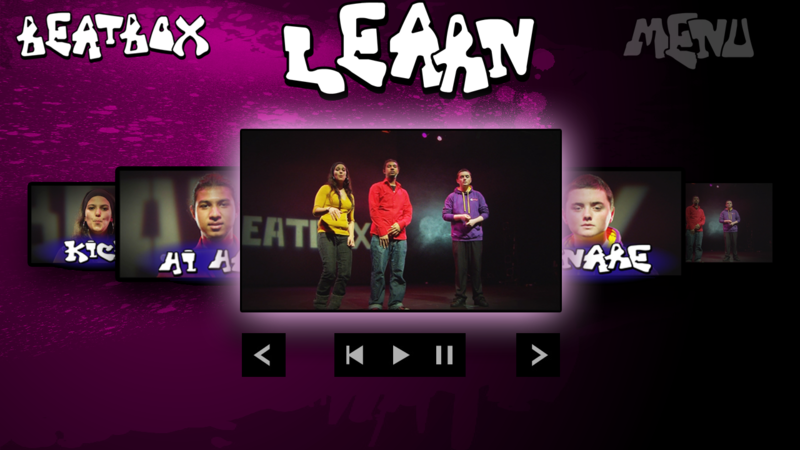 Starting will a call to action at the end of a show containing related themes, such as a Blue Peter program about beatboxing. 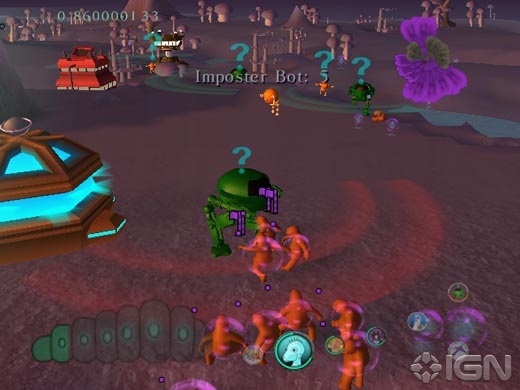 A character would pop up to encourage people to explore more about it, similar to using the red button. Moving the viewer seamlessly between live broadcast and none-live content. 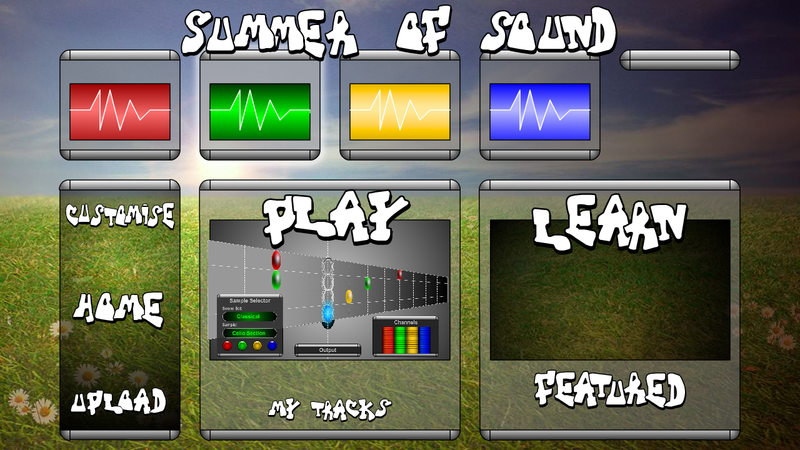 We explored this in the context of a suggested campaign for a “Summer of Sound” to encourage young people to explore new genres of music. Beatboxing would be one of those featured. 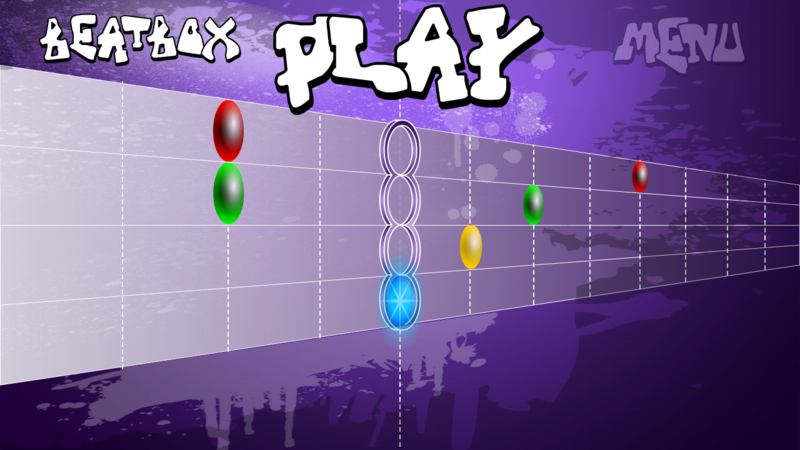 The home of Interactive Beatbox on IPTV had focus areas of Play, Learn and Share. 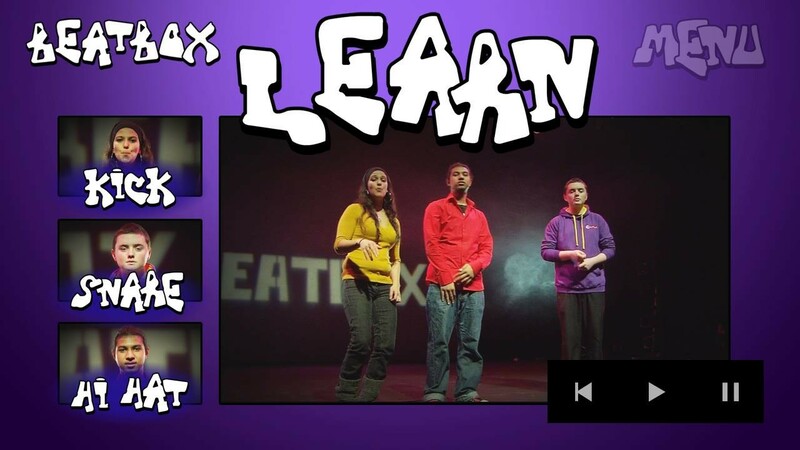 Including tutorials around learning how to beatbox using step-by-step examples. 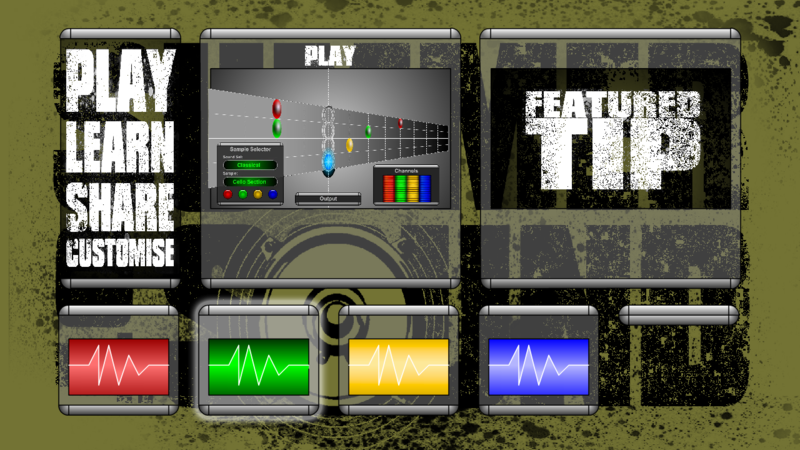 There was an area where you could play a game we’d created which was styled as a reverse guitar hero. 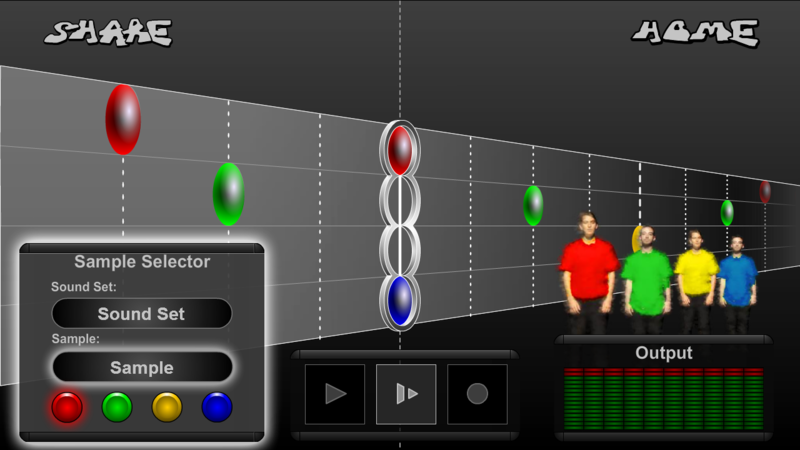 The user would instead lay down the beats of a beatbox track using the different characters they’d met in the tutorial section. They could then export the tracks they had made and share their musical creations. Interactive Beatbox received positive responses from the commissioners. Louise from Libra TV and I presented the prototype at the 2011 Nations & Regions Media Conference in Salford. 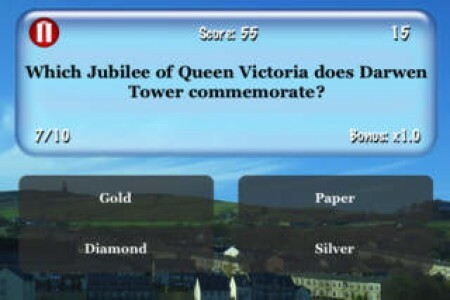 After the success Onteca had seen with Big Pub Quiz on the iPhone, I was tasked with producing an original quiz format Star Quiz. 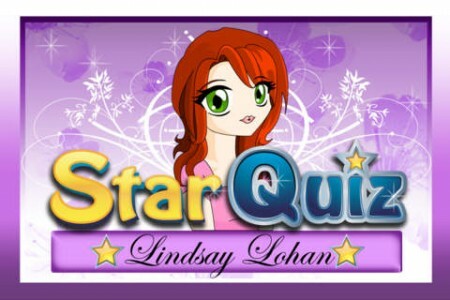 The first celebrity quiz we developed was the Lindsey Lohan Star Quiz, for which I also did game design, UX design and wrote questions. 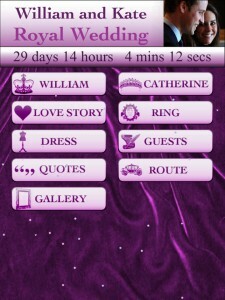 Our designer Kasia created the user interface. 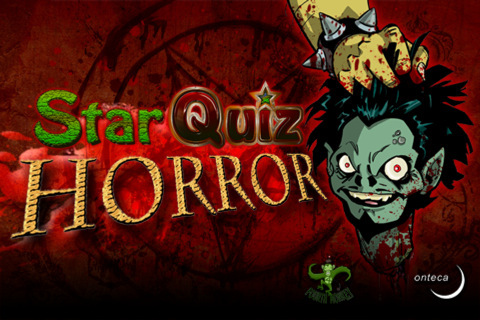 This Star Quiz format was then reused for the Horror Star Quiz. 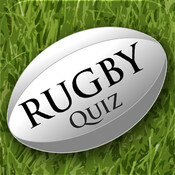 Expanding upon the Big Quiz series we released more topics, and for those I also generated design assets. 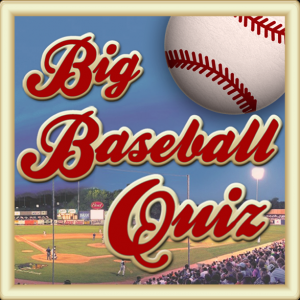 These included Big American Football Trivia, Big Baseball Trivia, Big Cricket Quiz and the Big Rugby Quiz. 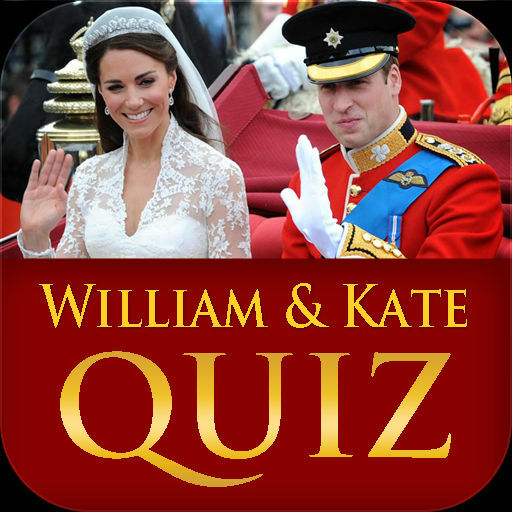 To commemorate the marriage of Prince William and Kate Middleton I produced a couple of apps, including HTML5 based multi-platform app “A Royal Wedding Celebration” (released on iOS, Android and Intel) and a Royal Wedding quiz. 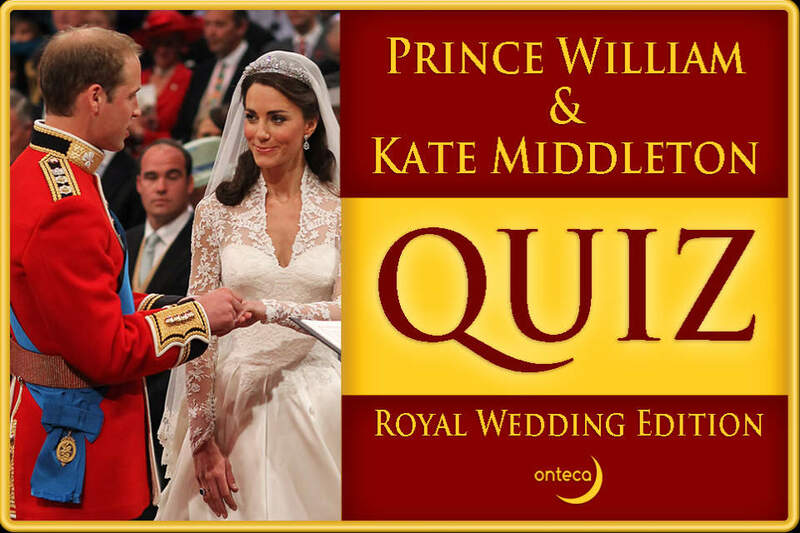 The team for “A Royal Wedding Celebration” included copywriter Rosamund Hutt, designer Rich Alston and development by Daniel Davies. When I joined Onteca they had developed the WiiWare game Monsteca Corral: Monsters vs. Robots, and this was just about to go through the Nintendo approval process. 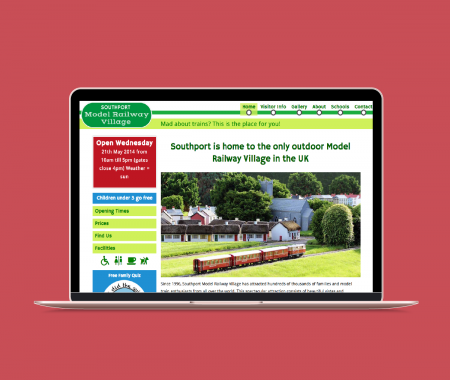 It was my role to see it through this process quickly, and also provide quality assurance, marketing and PR. 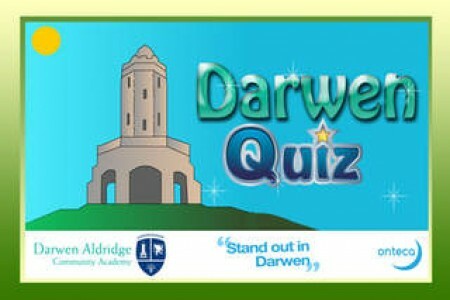 Darwen Aldridge Community Academy is a secondary school and sixth form with academy status in Darwen, Lancashire. They have a focus on Entrepreneurship, and frequently bring in professionals from different industries to inspire the students. We ran workshops with the students teaching them game design, character design and asset creation for mobile games using Photoshop. 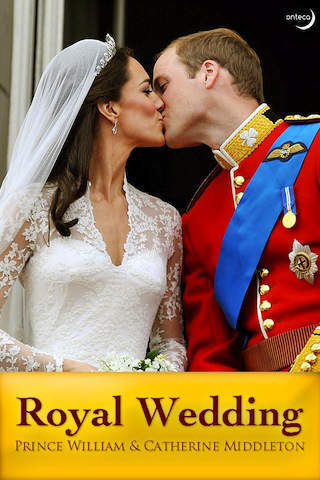 We teamed up with them to create two games. 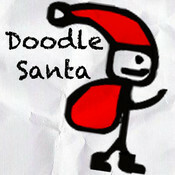 The first was a Christmas puzzle game called “Doodle Santa and the Midnight Rush”, where the characters were designed by the students. 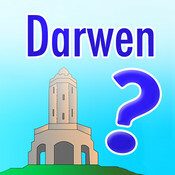 The second was a quiz all about Darwen, which was written in collaboration with the students. 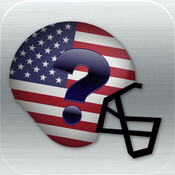 Here are some of the App icons I designed while at Onteca. 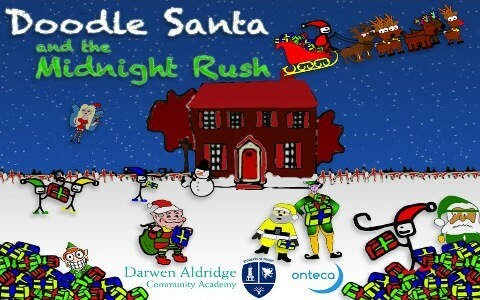 *The Doodle Santa icon was based on an original drawing from a student at Darwen Academy.